I'm back with another installment of this historical fiction feature! I decided to do this to highlight the historical aspects of a book I've read and enjoyed recently. My favorite thing about the historical fiction genre is how much learn when I'm reading - and the curiosity I'm left with afterward that has me looking up new-to-me time periods or aspects of the past. A few weeks ago, I finished a book that I knew I had to highlight here. It was an emotional, interesting story that combined both past and present to create a book that I thoroughly enjoyed reading! The closer Molly grows to Vivian, the more she discovers parallels to her own life. A Penobscot Indian, she, too, is an outsider being raised by strangers, and she, too, has unanswered questions about the past. As her emotional barriers being to crumble, Molly discovers that she has the power to help Vivian find answers to mysteries that have haunted her for her entire life - answers that will ultimately free them both. Between 1854 and 1929, so-called orphan trains transported more than two hundred thousand orphaned, abandoned, and homeless children - many of whom, like the character in this book, were first-generation Irish Catholic immigrants from coastal cities of the eastern United States to the Midwest for "adoption," which was often turned out to be indentured servitude. Charles Loring Brace, who founded the program, believed that hard work, education, and firm but compassionate childrearing - not to mention midwestern Christian family values - were the only way to save these children from a life of depravity and poverty. Until the 1930s, there was no social safety net; it is estimated that more than ten thousand children were living on the streets of New York City at any given time. Many of the children had experienced great trauma in their short lives and they had no idea where they were going. 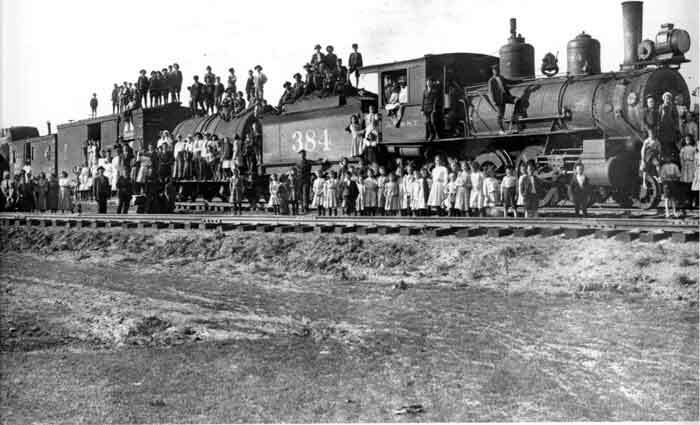 The train would pull into a station and the local townspeople would assemble to inspect them - often literally scrutinizing teeth, eyes, and limbs to determine where was child was sturdy enough for field work, or intelligent and mild-mannered enough to cook and clean. Babies and healthy older boys where typically chosen first; older girls were chosen last. After a brief trial period, the children became indentured to their host families. If a child wasn't chosen, he or she would get back on the train to try again at the next town. Some children were warmly welcomed by new families and towns. Others were beaten, mistreated, taunted, or ignored. They lost any sense of their cultural identities and backgrounds; siblings were often separated, and contact between them was discouraged. City children were expected to perform hard farm labor for which they were neither emotionally nor physically prepared. Many of them were first-generation immigrants from Italy, Poland, and Ireland and were teased for their strange accents; some barely spoke English. Jealousy and competition in the new families created rifts, and many children ended up feeling that they didn't belong anywhere. Some drifted from home to home to find someone who wanted them. Many ran away. The Children's Aid Society did attempt to keep track of these children, but the reality of great distances and spotty record keeping made this difficult. Are you as shocked as I was reading this explanation? I love studying history - it was one of my favorite subjects in school - but I honestly don't think I ever learned anything about this questionable practice in our past. The thing I loved most about Orphan Train is the way it followed one fictional orphan's story. You can tell how much research Kline did when writing this book, and she skillfully weaves that research into the story. You won't learn every little thing about orphan trains, but you will walk away from this book with a heartbreaking example of what many of these children went through. This book alternates between the past and present and focuses on two women (one old, one young) who have a profound impact on one another. 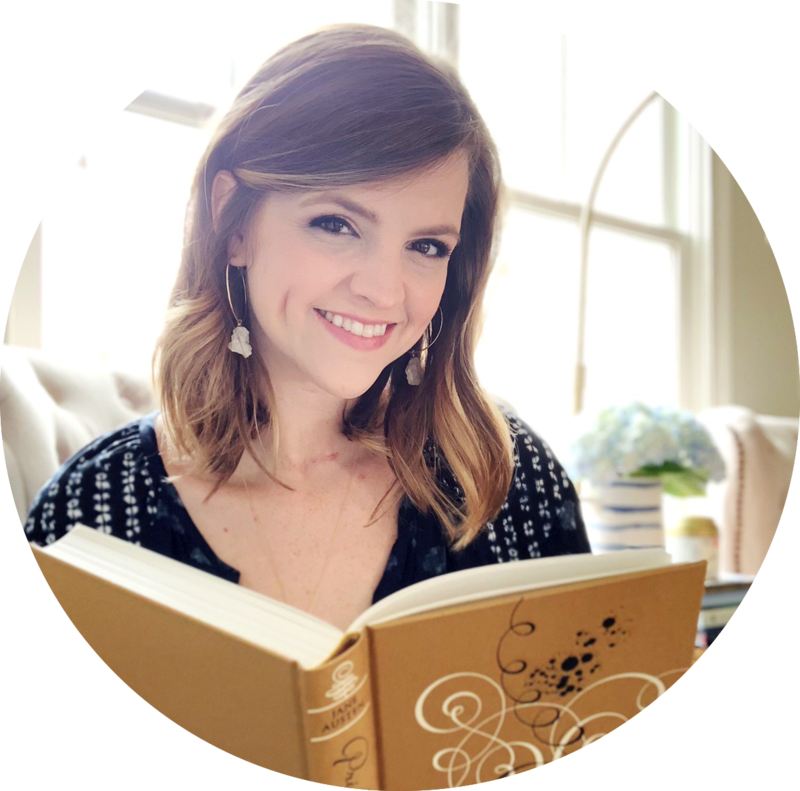 The young woman is Molly, a teenager living in foster care, who meets Vivian (the grown-up orphan train rider) when she's doing required community service. What I loved about Molly is that you'll still learn a little something about history from her section, even though it's set in 2011. Molly is a Penobscot Indian, and her class is required to do a research report focusing on something called "portaging." In the past, Wabanki Indians had "to carry their canoes and everything else they possessed across land from one water body to the next, so they had to think carefully about what to keep and what to discard." The students are required to interview someone about their own portages, the literal or metaphorical journey that have taken in their past and what they chose to carry or leave behind. This was a fascinating part of the story, and I loved the way Kline tied it into the overall story. I had never heard of portaging, but this book left wanting to find out more about this concept. Kline took two different threads in our nation's history and wove them together to create an thoughtful and moving story. Wow. I had no idea. Thank for sharing what you learned. Isn't that just crazy?! I was so shocked that I'd never heard of this before! Sometimes it's weird to think how much we don't know about the history of our country simply because the powers at be choose to not include it in our curriculum. I have NEVER heard about this, and I am shocked! Thanks so much for sharing, Hannah. Definitely adding this one to my TBR! Whoa, WHAT?! Orphan trains? How interesting and surreal! It is so frightening to think about all of the things I don't know about history. I agree with you on enjoying the historical fiction books because they teach me something. When I am googling people and events...I am hooked! This was such a cool post, I am so intrigued! RIGHT?! I find it crazy that there are so many things we've never learned - and so thankful when historical fiction helps introduce me to something I'd never heard about before. Always leaves me wanting to go do more research - glad I'm not alone there! This sounds so fascinating! I honestly had never heard about orphan trains or portaging before, but both sound like such interesting things to read about. I bet this story turned out fascinating, with elements like this. I'm loving this feature Hannah, because of all these new historical facts I'm learning right along with you! I KNOW! I hadn't heard of either thing and found both so interesting. I love when I learn stuff like this in historical fiction! 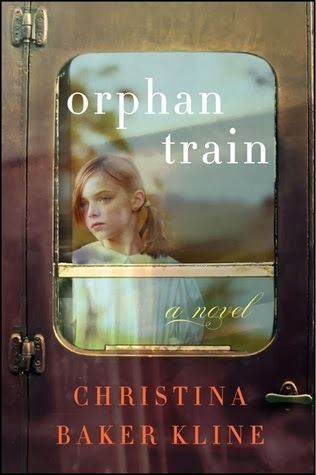 I actually had heard of orphan trains before, but only because they were mentioned in an American Girl book growing up. Ever since I've been slightly fascinated by the idea of them, which is why I was so excited when I saw this book come out. I haven't read it yet though, but I am definitely looking forward to it! I loved all the American Girl books, but I can't remember learning about this. I'm sure I did - it probably just left my mind. 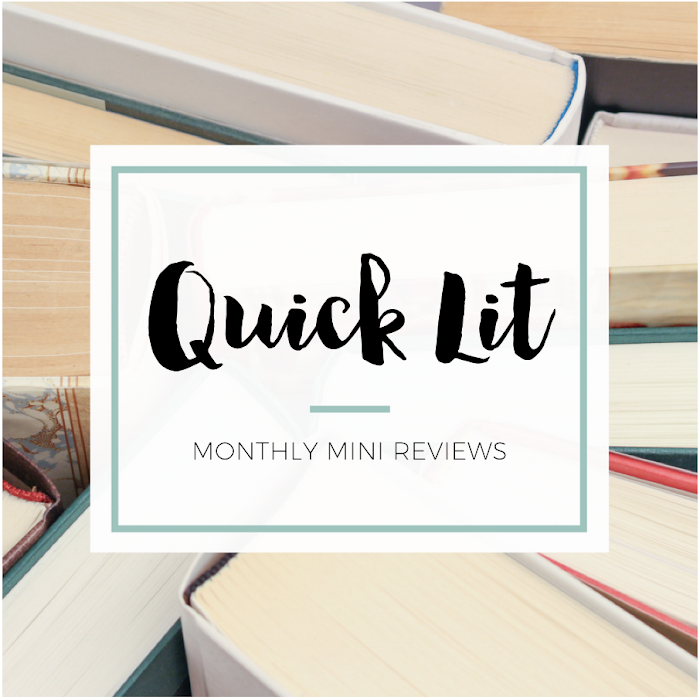 I definitely need to revisit those books when I'm feeling nostalgic :) I hope you enjoy this book! It was really interesting, and I read it quickly.